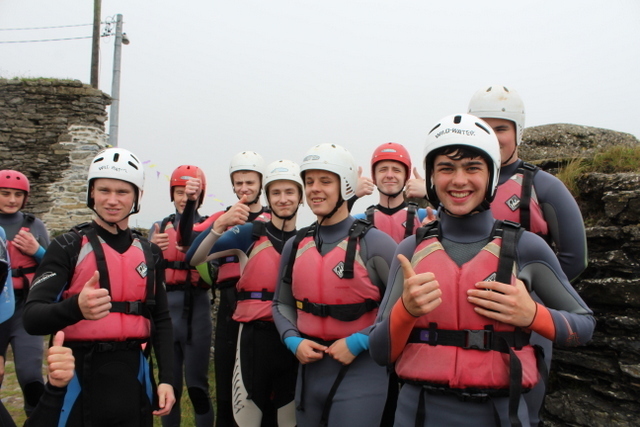 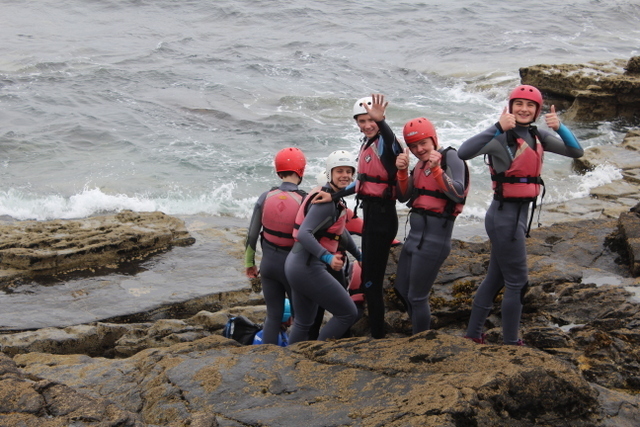 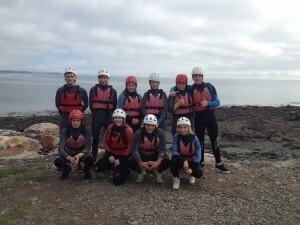 Both our LCA and TY Student had great fun this week and last bonding out on our lovely Coastline. 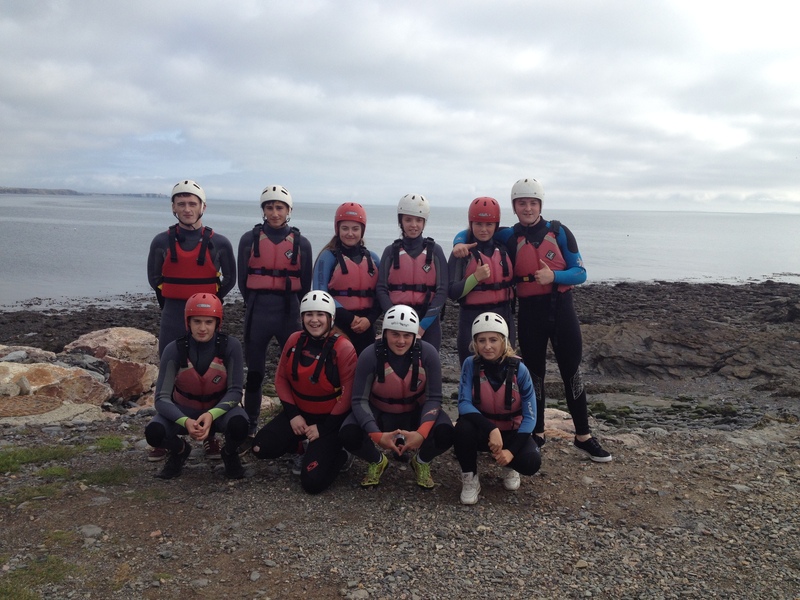 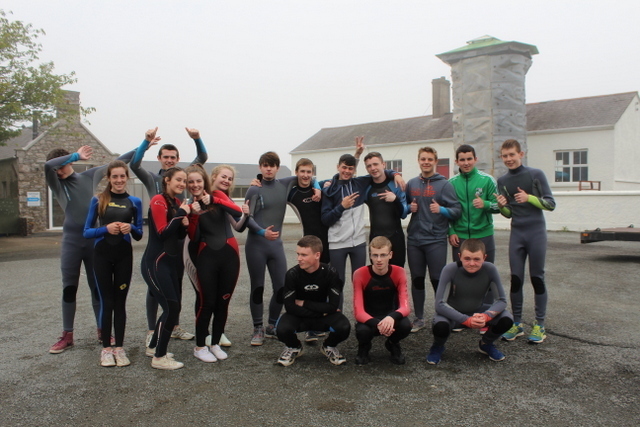 In conjunction with Sheilbaggan Outdoor Adventure Centre the students were brought to Slade where they went Coast Steering . 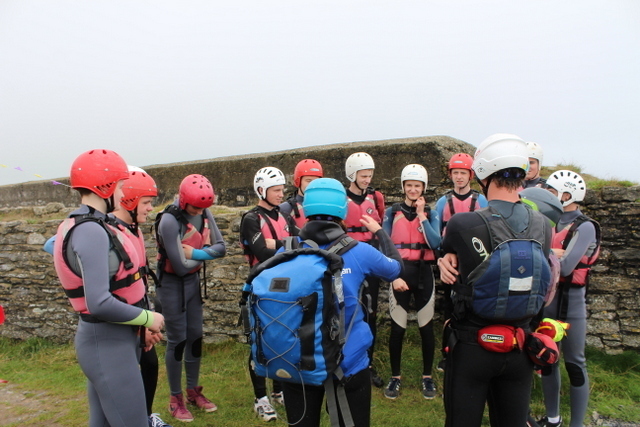 Back at base they conquered the climbing wall and obstacle course! Thank you Ms. L Walsh and Ms,. M Walsh!